Welcome to Mertons Fiberglass Supply! package these materials to order and ship daily via U.P.S. or common carrier. 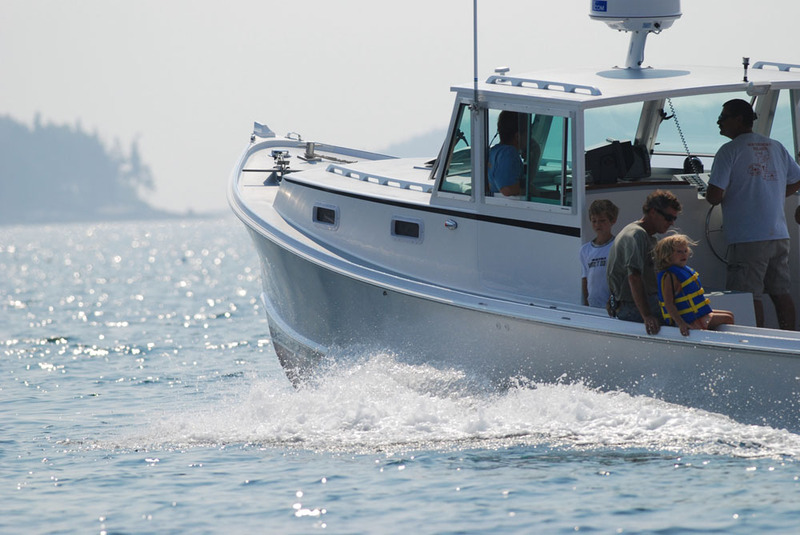 Our customers are building and repairing all types of craft ranging from strip canoes, kayaks, and rowboats to larger power and sail boats and commercial lobster boats, fishing, and work boats. Of course, not everybody's working on a boat. We deal with people working on fiberglass truck noses and trailers, fiberglass cars, fiberglass tubs and shower stalls, snowmobiles, stock cars, swimming pools, and tanks. Our customers are also fiberglassing decks and roofs on houses, restoring old historical wood buildings and using fiberglass for other architectural applications, doing taxidermy, and sculpting. The list is endless! • All of our Products are Top Quailty and Made by Respected Manufacturers. • Everything In Stock for Immediate Shipment. • Courteous and Knowledgeable Technical Support. • Expert Packaging and Good Measure. Your best bet for fastest service is to give us a call! We respond to e-mails after hours, so it is not the best way to communicate if you want a quick reply. Thanks!